Are you looking for Winona State off-campus housing? Find affordable properties close to school and everything else rentals in Winona, MN has to offer. Use our map feature to explore Winona apartments for rent off Main Street or student rental houses off Broadway to find the perfect Winona rental property for your next year of studies. Filter by the number of bedrooms, bathrooms, unit type & more. All listings are verified and a short distance from campus. Finding apartments at Winona State University has always been a chore. At Rent College Pads we are fixing that. All of our off-campus housing options have been verified and approved by our diligent team of campus managers. We even follow up with you and the landlord to make sure you have found your perfect house. Because there are so many options to consider before making a responsible renting decision, check out our Winona State University University apartment hunting guide below. 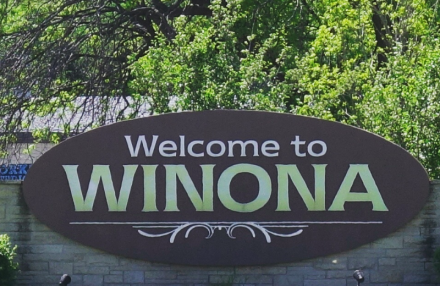 Did you know that Winona was built on a sand bar? You do now. When searching for Winona apartments or houses you're going to want to start between September and early November. Everyone at Winona likes to be a step ahead of the game and they like to sign their leases right away for the next school year. So if you and your friends are looking to get a good apartment or house in Winona near campus, start looking right away in September! The average rent in Winona, Minnesota is extremely reasonable. No matter if you are living alone or with a few friends, the rent for a Winona rental is very manageable for a struggling (read: poor) college student. Below is a breakdown of average rent per person per month depending on the number of bedrooms you are looking for. There are a number of bars and restaurants in Winona very close to campus. There are a few bars that you will have to walk a bit, but with good friends, good food, and good drinks, it's definitely worth it. Also a lot of the chain restaurants/pizza places offer great discounts to students. Winona State actually has a rental center, so if you're in need of a tent or canoe or even some discs for disc golf, you're covered. While attending Winona State you will find that a lot of the students really enjoy the outdoors. You'll find many trails right next to the lake for you to bike or walk on. There are beautiful bluffs with gorgeous views that many students hike up to take advantage of the sites. You could also rent a kayak for the day and enjoy some time out on the water. Located just north of Winona State University, the Historic District is full of beautiful, historic homes and architecture. The buildings are diffused throughout various parts of the city, and several streets contain dozens of structures that date back between 1857 and 1916. 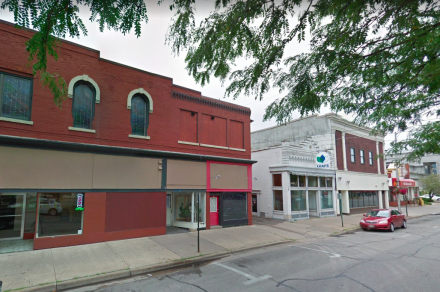 In total, over 100 buildings are designated on the National Register of Historic Places, and walking brochures are available, so make sure to take a stroll down here when you’re not busy looking for your next apartment in Winona! While not a residential district in any sense, Winona’s Highway 61 is a popular route used by students to stock up on all kinds of supplies and materials. 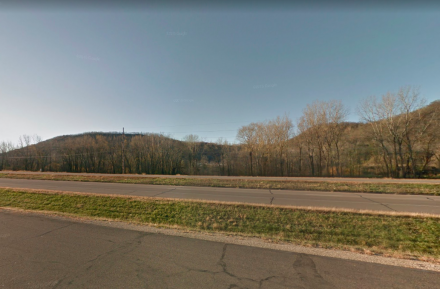 The highway, which travels east-west and skirts across the bottom of Lake Winona to the south, provides access to lots of great shopping centers, such as Target, Walmart, Fleet Farm and the Winona Mall. Also along the highway are a variety of fast food restaurants, which are perfect for on-the-go meals. You won’t find much housing along the highway, but it’s helpful to know about when you’re gearing up for the semester or in need of fresh school supplies! Surrounding Winona State University is Downtown Winona, the largest neighborhood in the area. It’s unique in lots of ways: richly historical, surprisingly nautical (it’s bordered by Lake Winona to the south and the Mississippi River to the north) and full of places to eat and shop, there’s hardly ever a dull moment here. Because the downtown area surrounds campus, this is where most Winona State off-campus housing is located. You’ll find lots of great deals on apartments and homes from landlords who are well-versed in college tenants here, so we’d recommend starting your housing search here.